Your Chevrolet is built to withstand the rigorous demands you put on it. Whether you drive the full-size Silverado, the sporty Camaro or the popular Equinox, your Chevrolet will handle all conditions MT experiences. Keep your Chevrolet running smoothly with maintenance and Chevrolet repairs from a trusted shop. 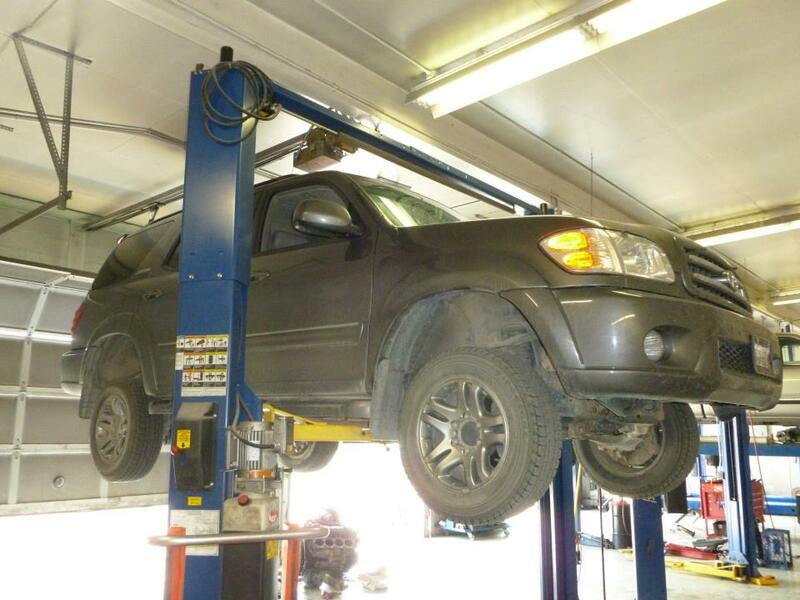 For more than 20 years, Automatic Transmission Specialist has been your Chevrolet repair destination in Livingston and the surrounding Park County area. When you want expert advice, superior customer service and professional Chevrolet repairs, your choice is a simple one. 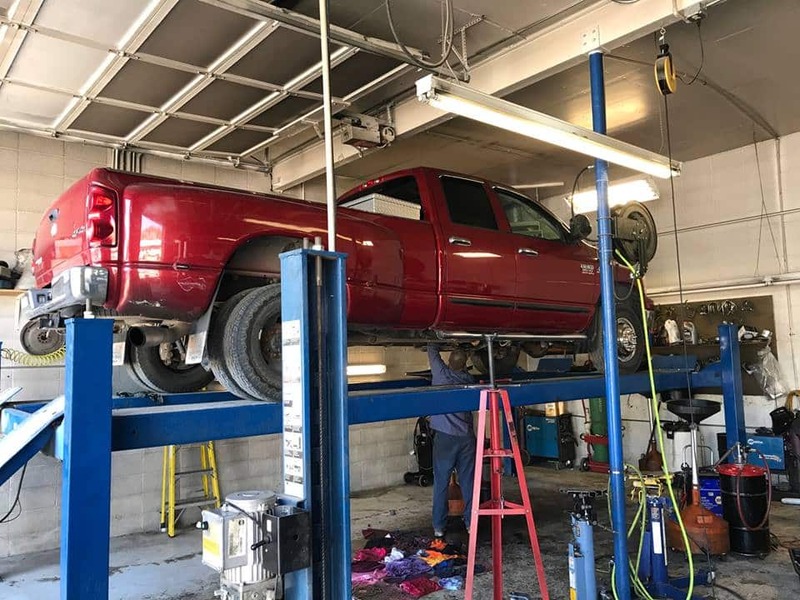 You’ll be treated like family at Automatic Transmission Specialist, where you can count on receiving that same high standard in the Chevrolet repairs we perform. 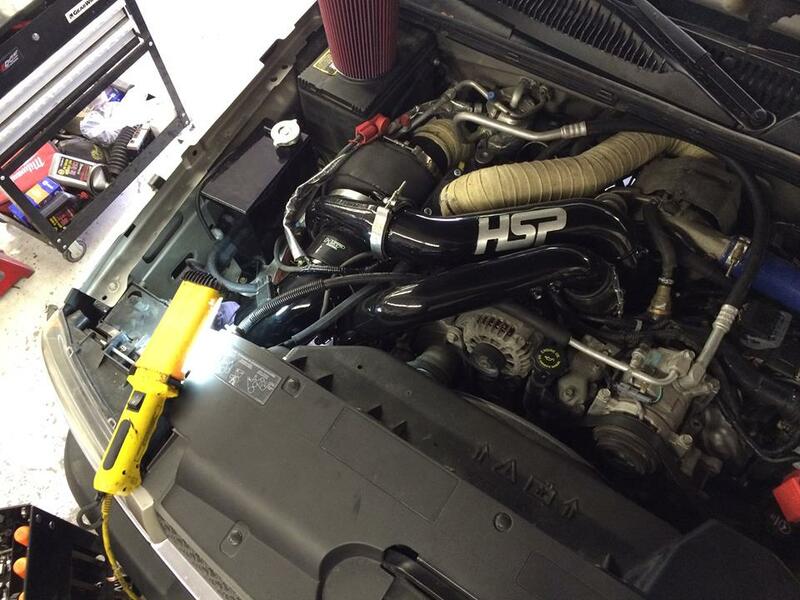 Our technicians are ASE-Certified with years of experience in Chevrolet models of all ages. No matter what ails your Chevy, we’ll perform a comprehensive diagnosis and execute the proper repair. From timing chain replacement on your Equinox, to oil leak repairs on your Impala, to transmission maintenance on your Cruze, consider us your one-stop shop for Chevrolet repairs. 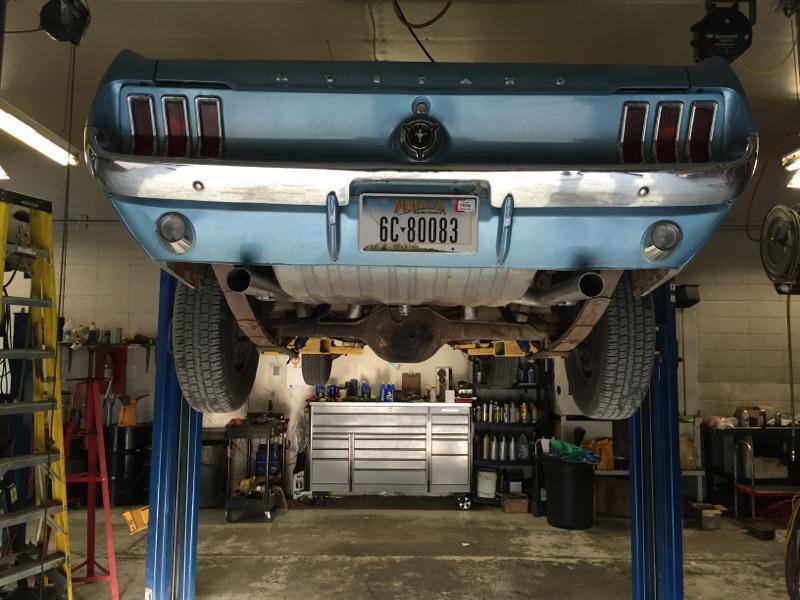 For your peace of mind, we use OEM and name-brand aftermarket parts and fluids for Chevrolet repairs at Automatic Transmission Specialist. We back all repairs with our 2-year/24,000-mile warranty. 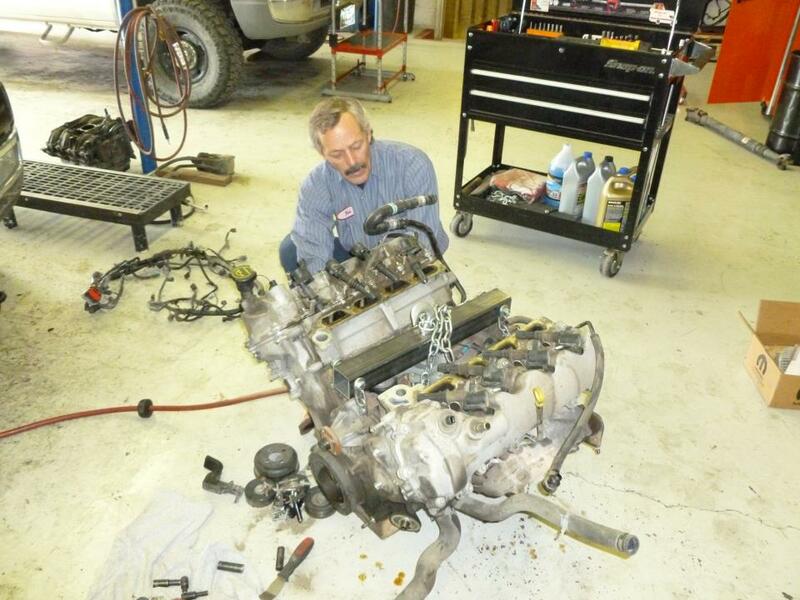 For Exceptional Chevrolet repairs in Livingston, MT, visit Automatic Transmission Specialist. Call us or use our convenient online form to book your visit.